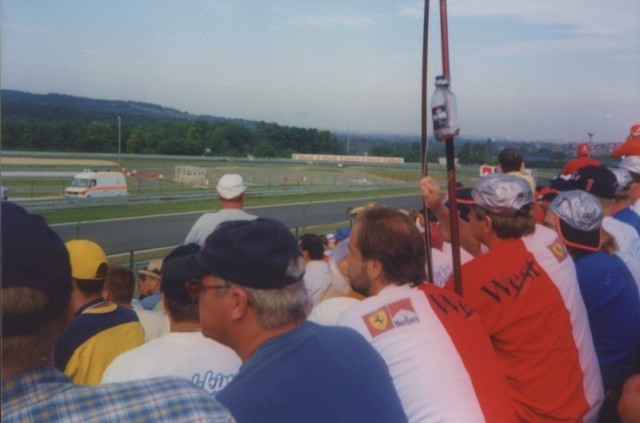 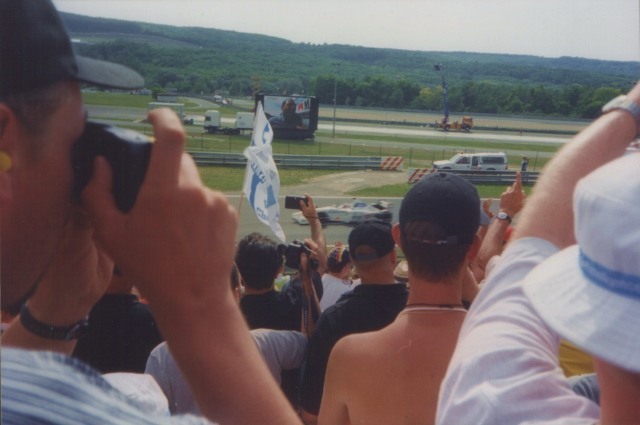 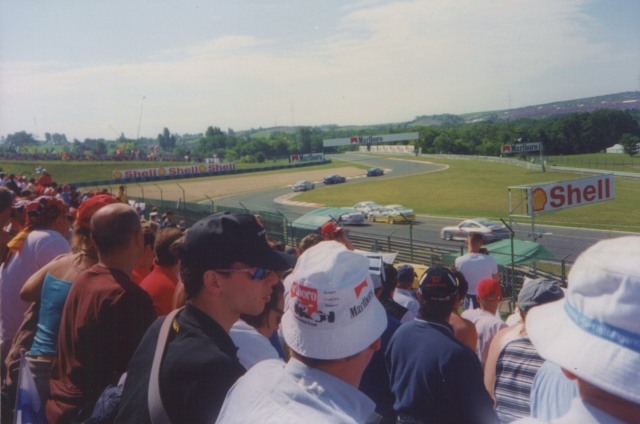 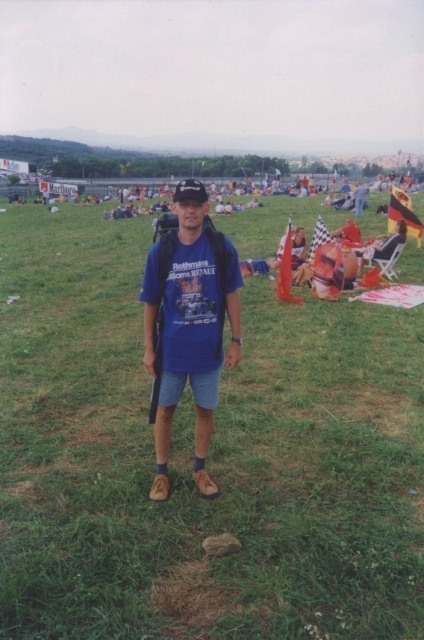 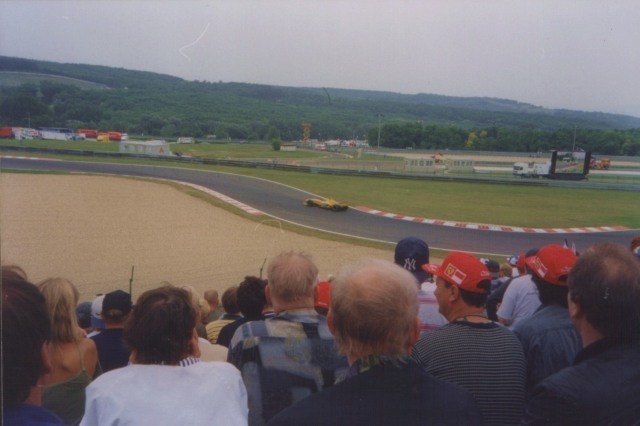 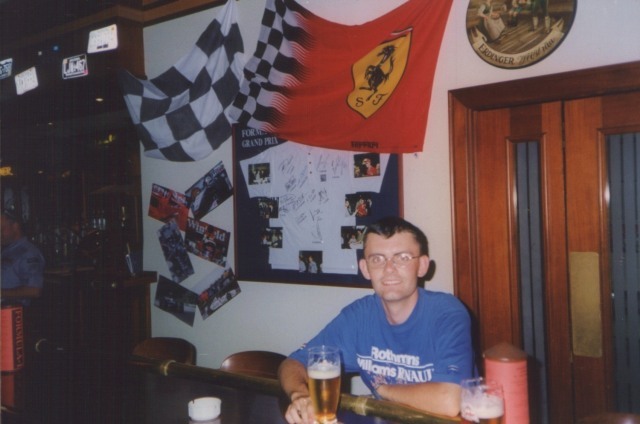 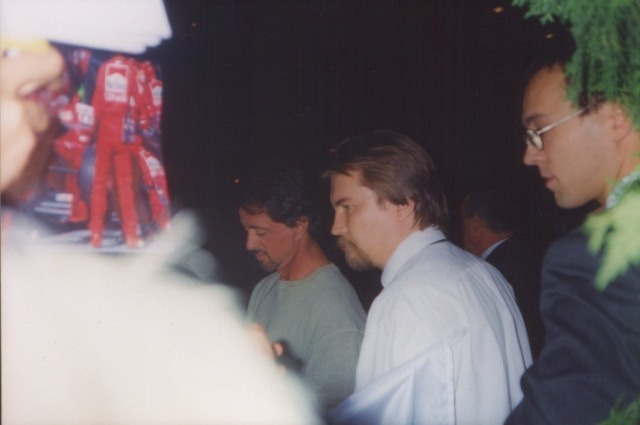 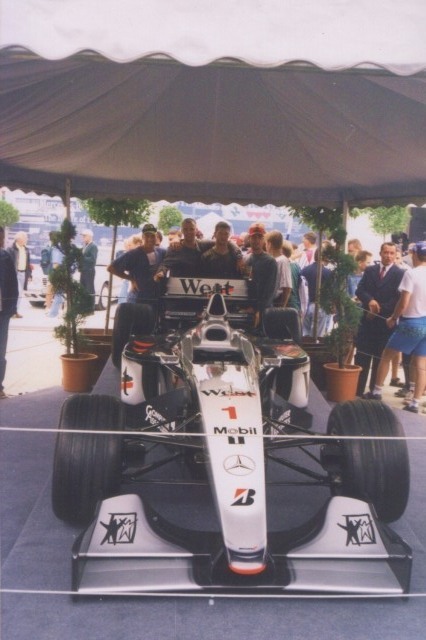 That year I went to Budapest to see first time ever Formula One Grand Prix alive. 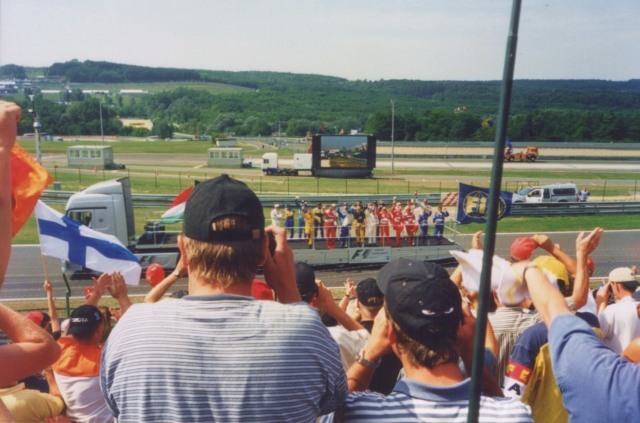 It was unforgettable 3 days, which I spent with other fans. 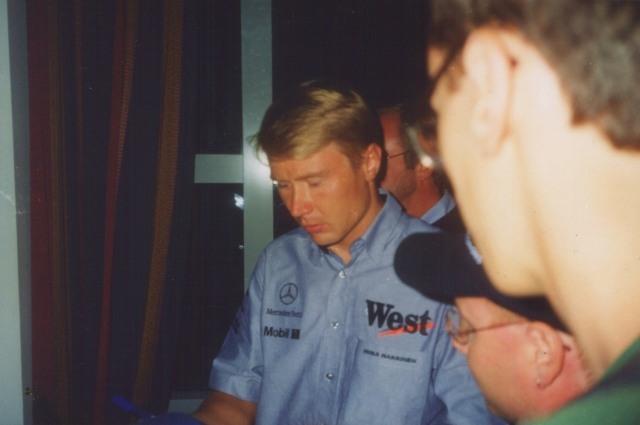 I really enjoyed the race has been won by Mika Hakkinen. 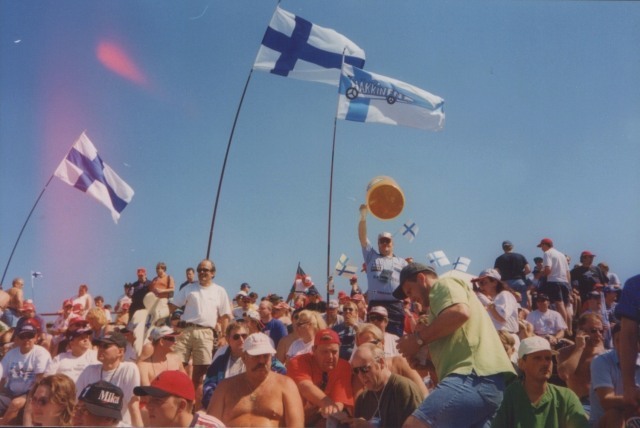 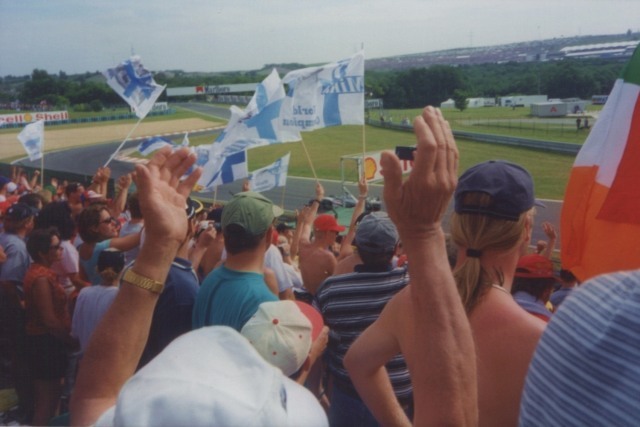 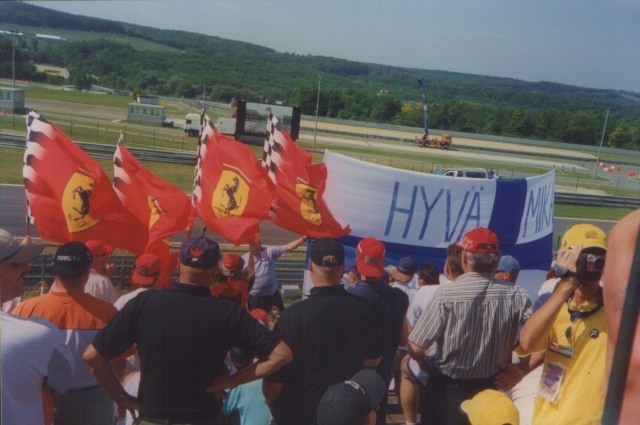 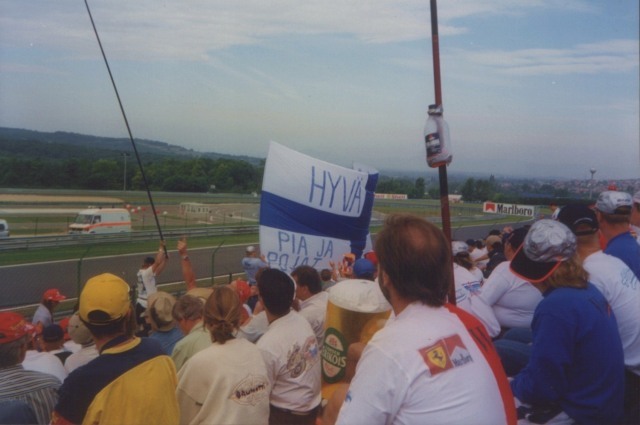 There were lots of nice Finnish supporters and you can see some of my first F1 poor quality photographs which I took with analog Kodak camera. 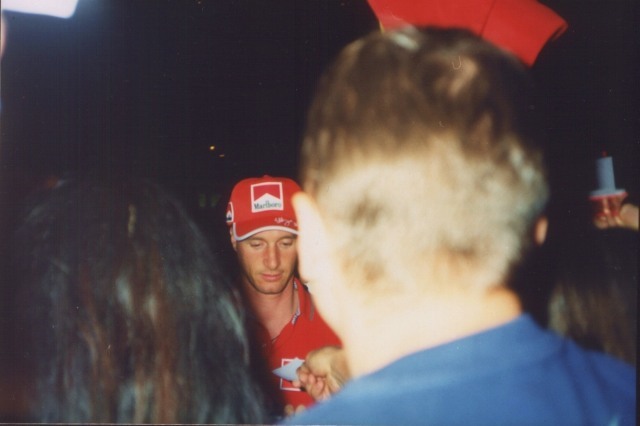 Really great weekend and first autographs obtained personally (Coulthard and Salo).